The two satellites of the Optus-D series will be based on Orbital's Star-2 platform and will carry 24 Ku-band transponders, with 8 back-up channels also available, to provide fixed communications and direct television broadcasting services to Australia and New Zealand. The first satellite, Optus D1, will generate approximately 4.0 kilowatts of electrical power and is scheduled for delivery in the fourth quarter of 2005. 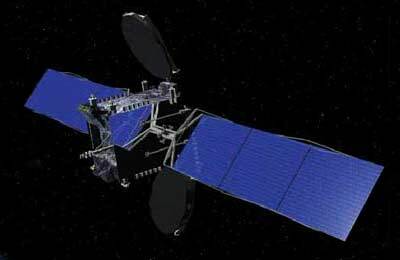 The second satellite, Optus-D2, will generate approximately 4.7 kilowatts of power and is scheduled for delivery in the fourth quarter of 2006. Financial details of the contract were not released.